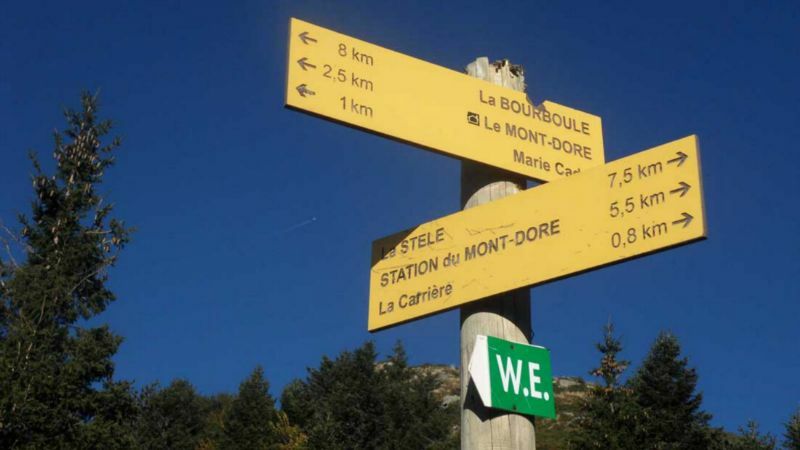 Going for walk or hike ? 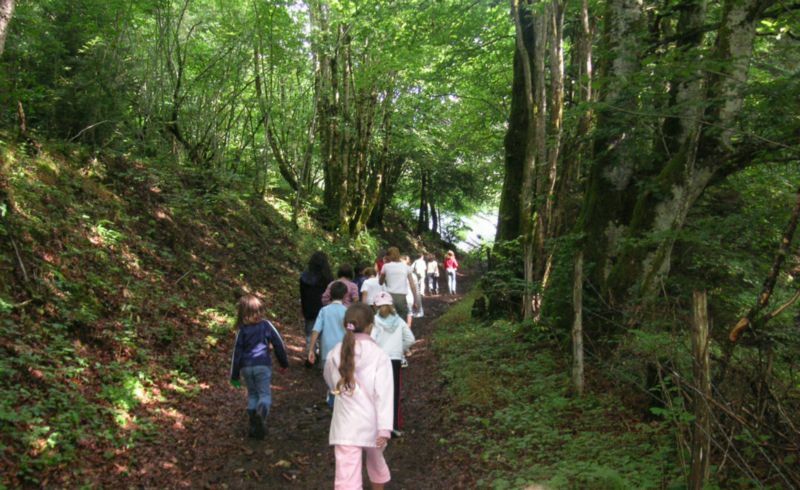 Several marked trails cross our region : GR means “long hiking trail”, PR means “short hiking trail”, some of which start from the campsite. 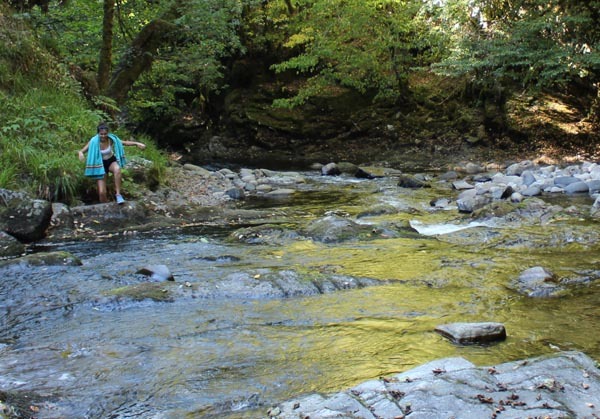 At the end of the trail, you’ll find out that the effort is worthwhile: Fabulous waterfalls, surprisingly beautiful lakes, lush green valleys, you can’t help but feeling an exhilarating sensation when you get to the top of the mountains (locally called “puy”). 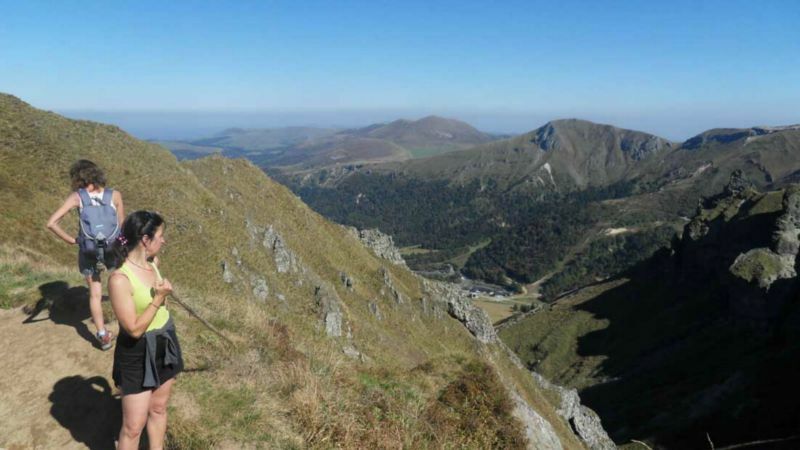 Under the instructions of our mountain guide Mireille you will have the chance to see marmots and mouflons and the rich flora of Auvergne. 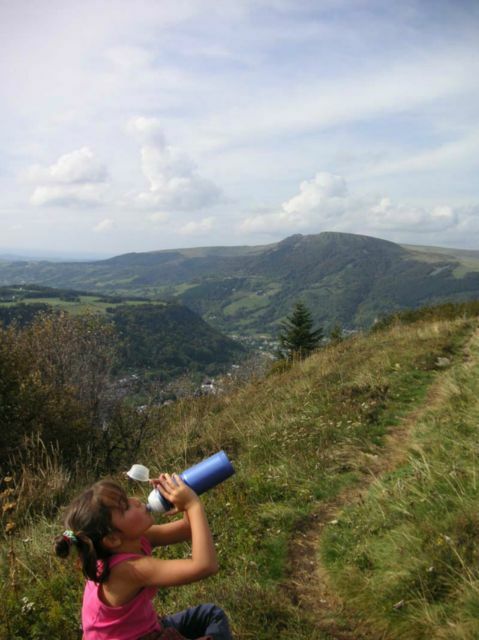 Advice: Here in Auvergne, in the Puy-de-Dôme and Cantal, we usually go for hikes with children; therefore we can give you good tips and recommend trails that are suitable for families. 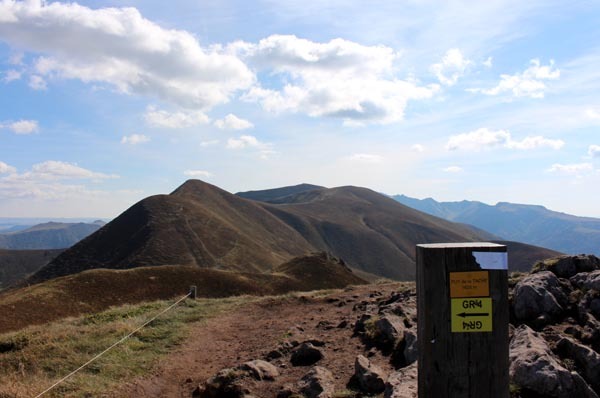 Make sure you bring hiking shoes and some warm sportswear for higher altitude hiking.